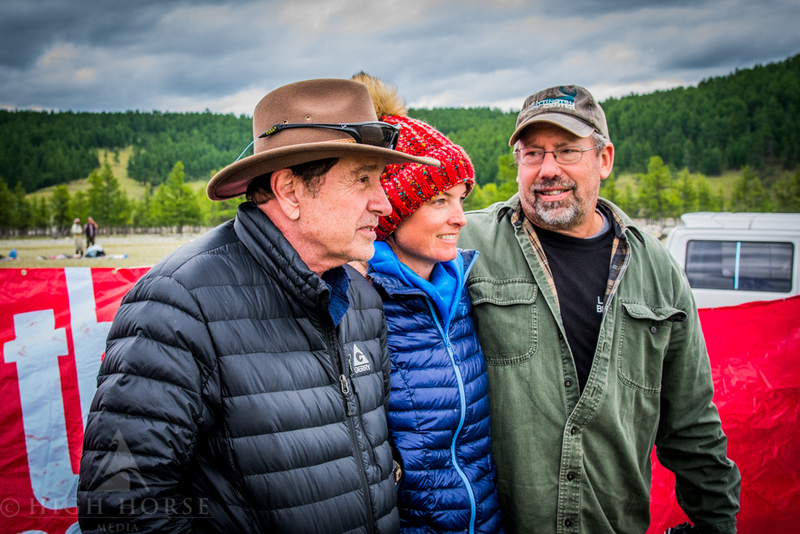 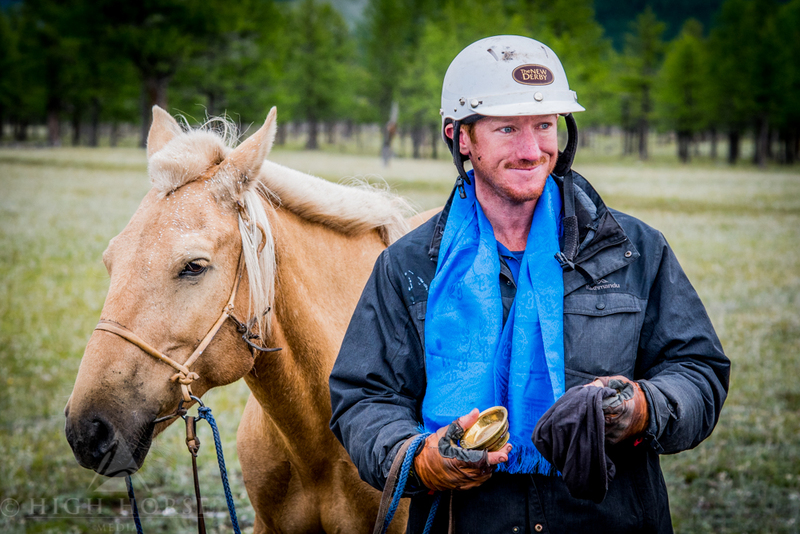 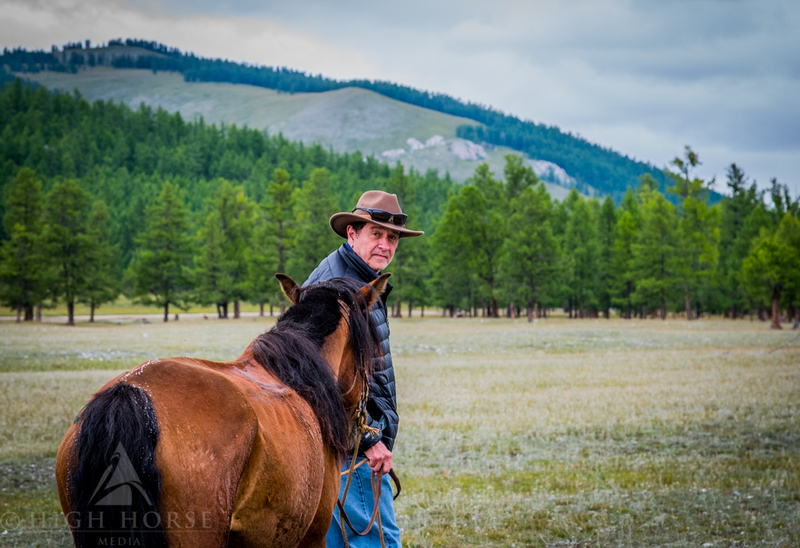 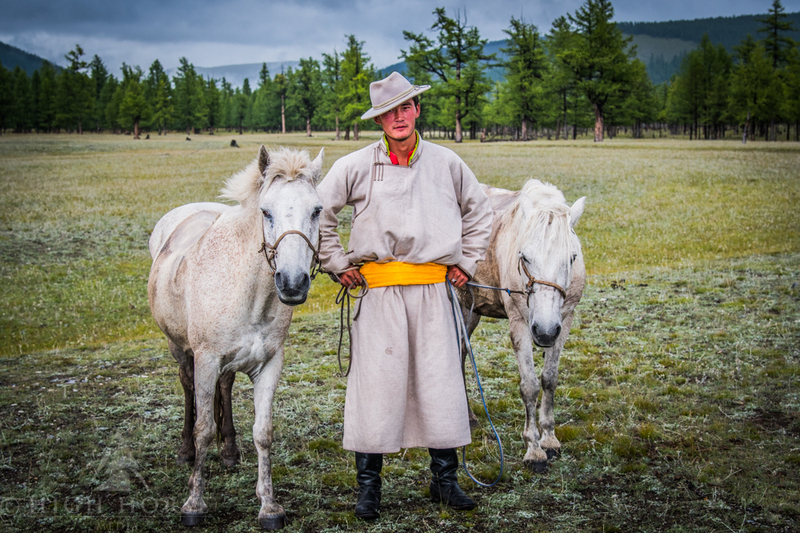 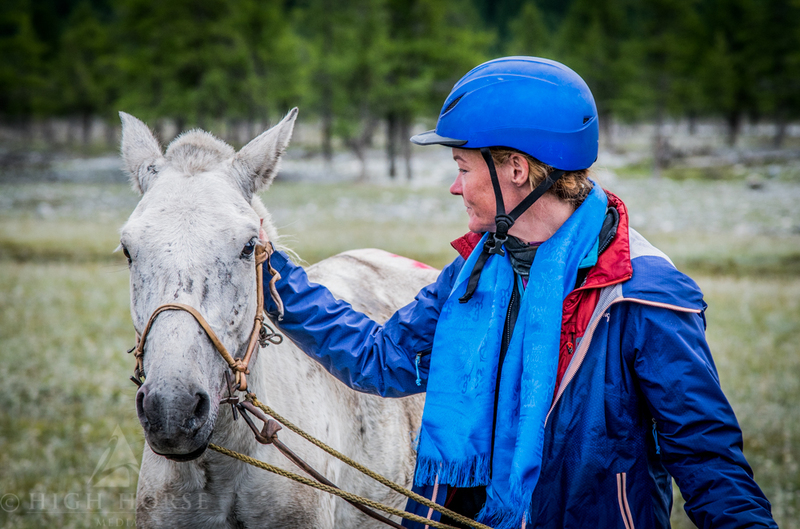 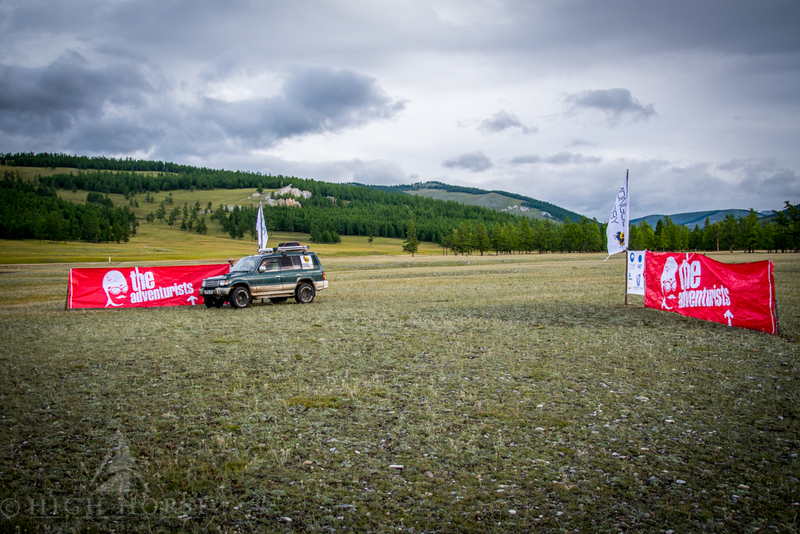 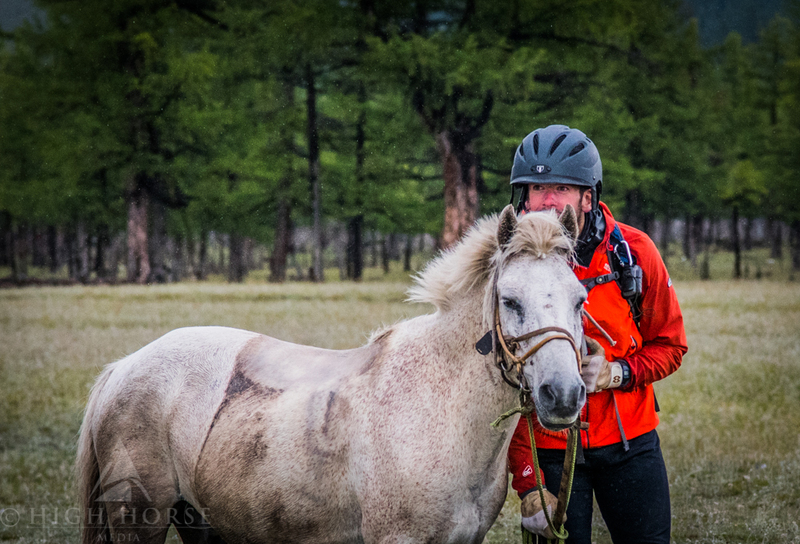 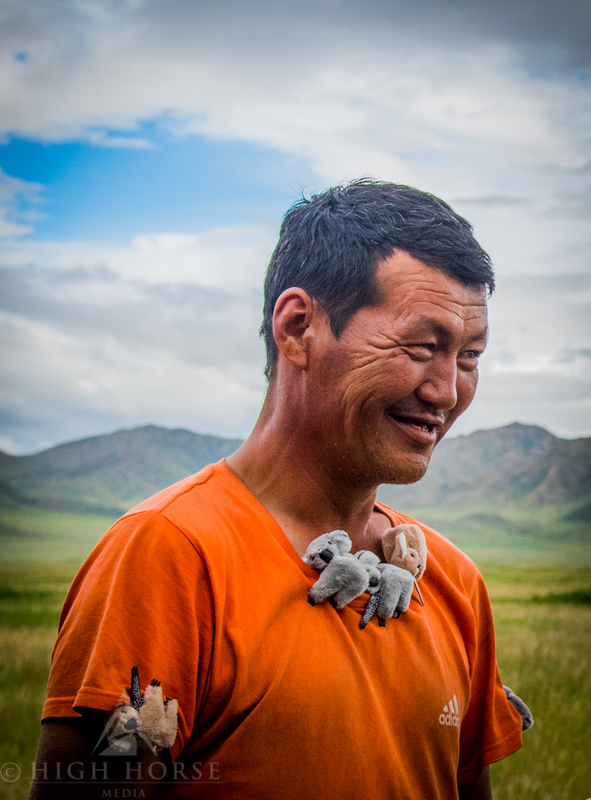 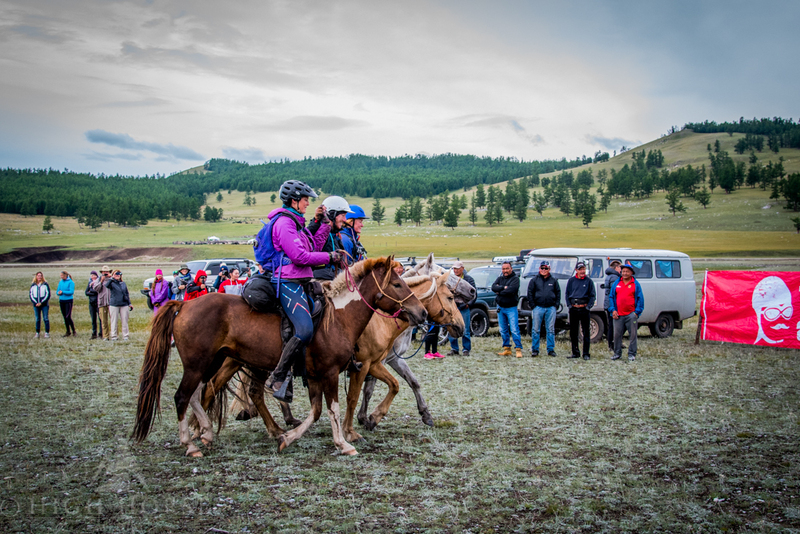 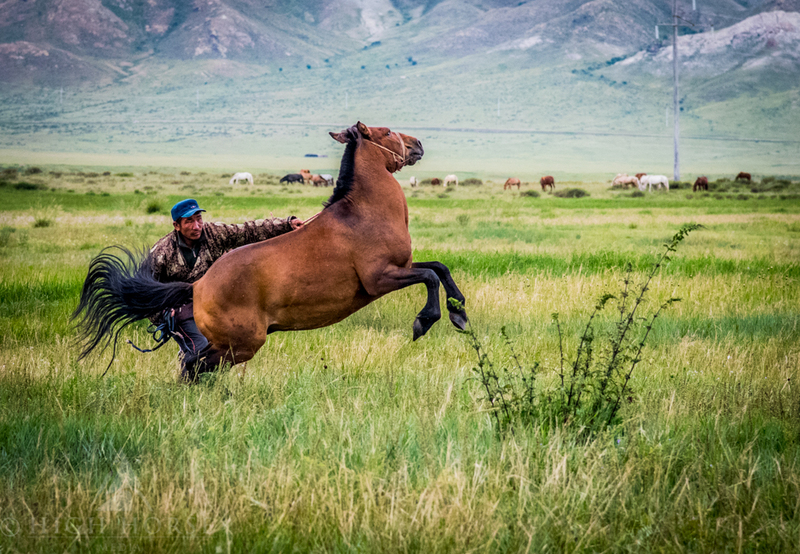 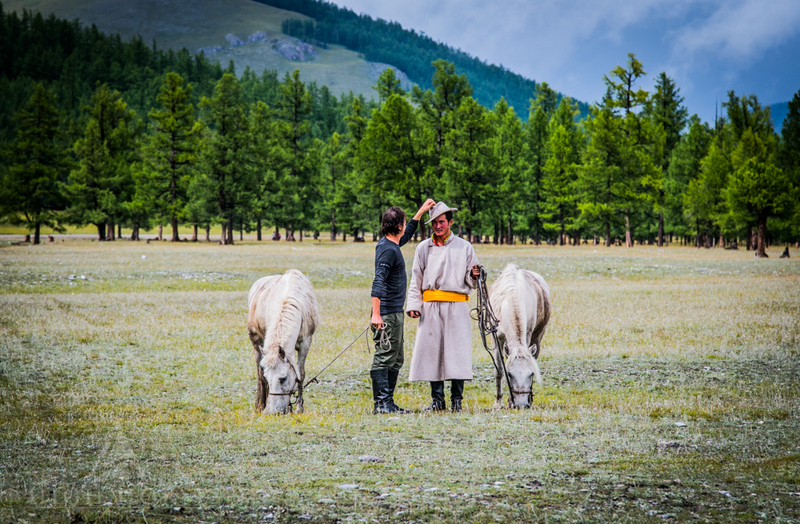 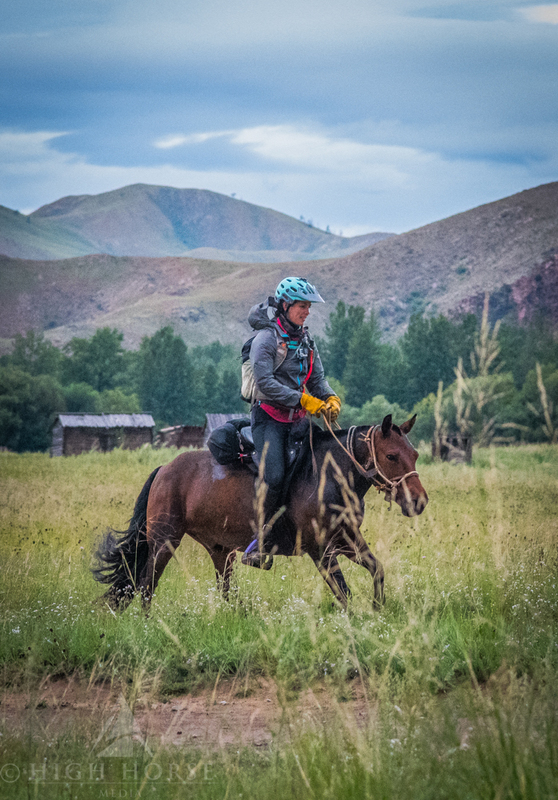 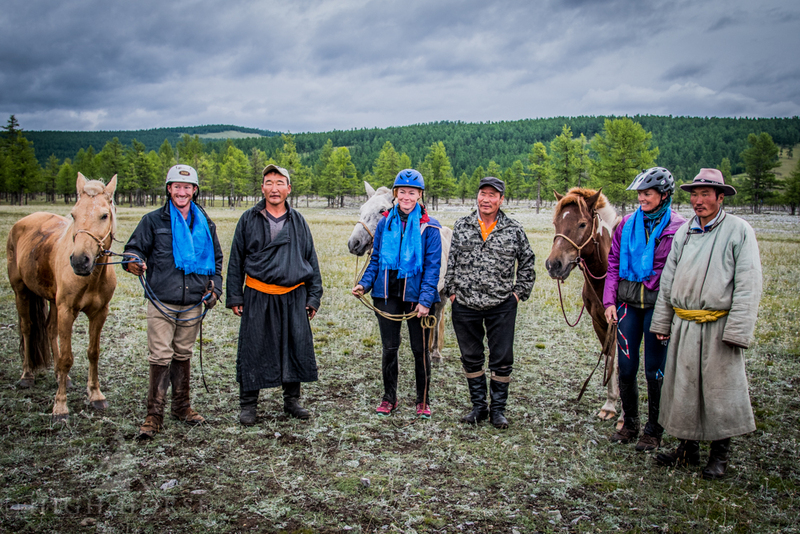 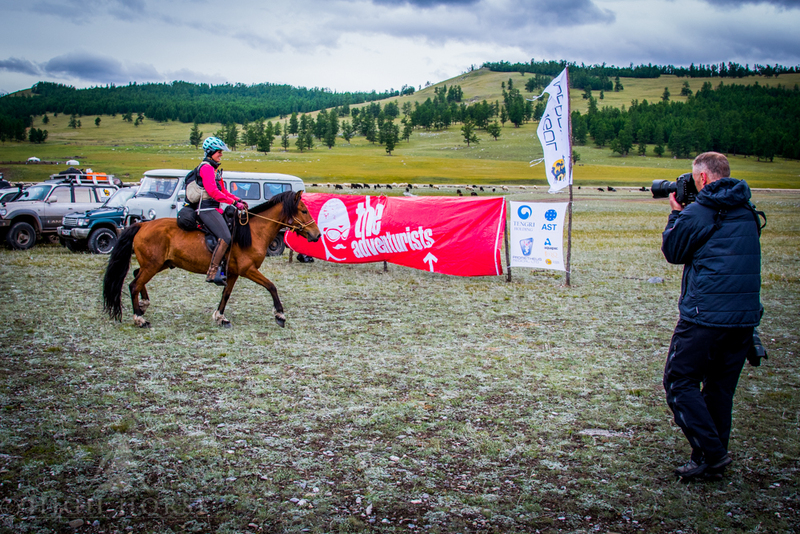 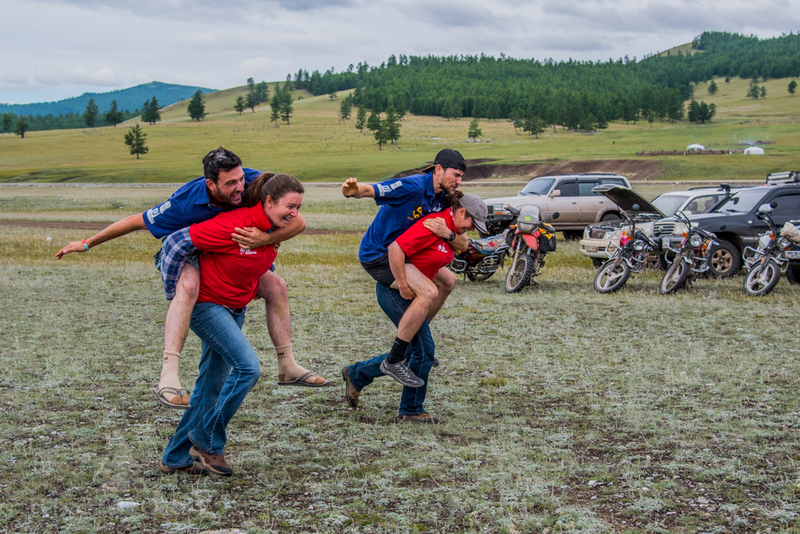 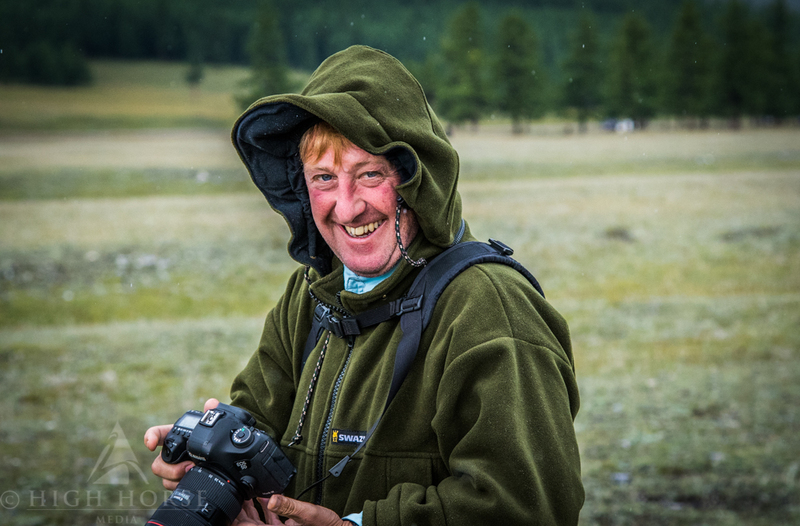 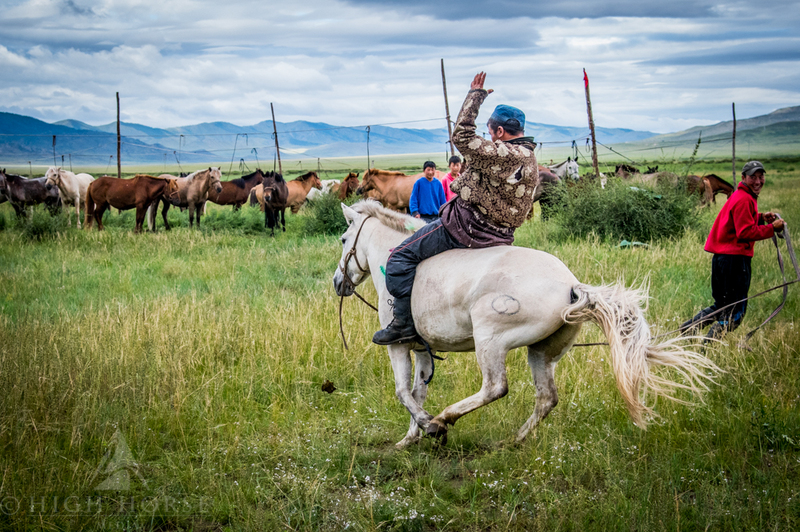 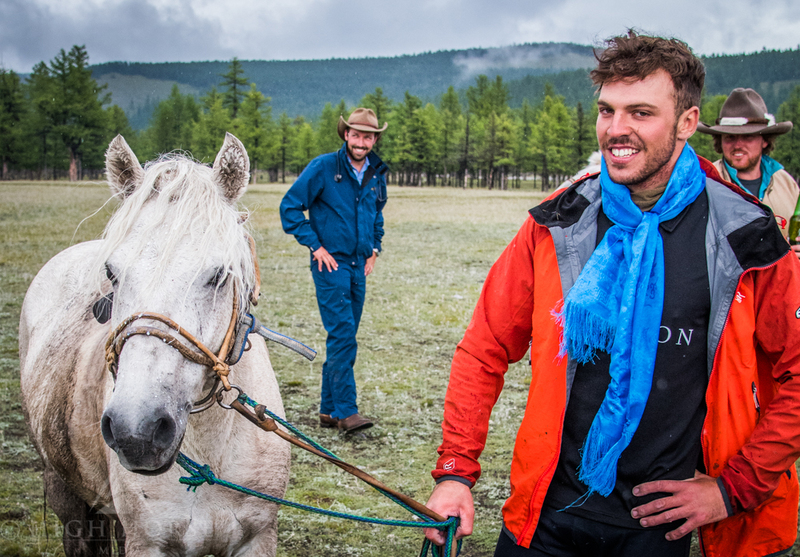 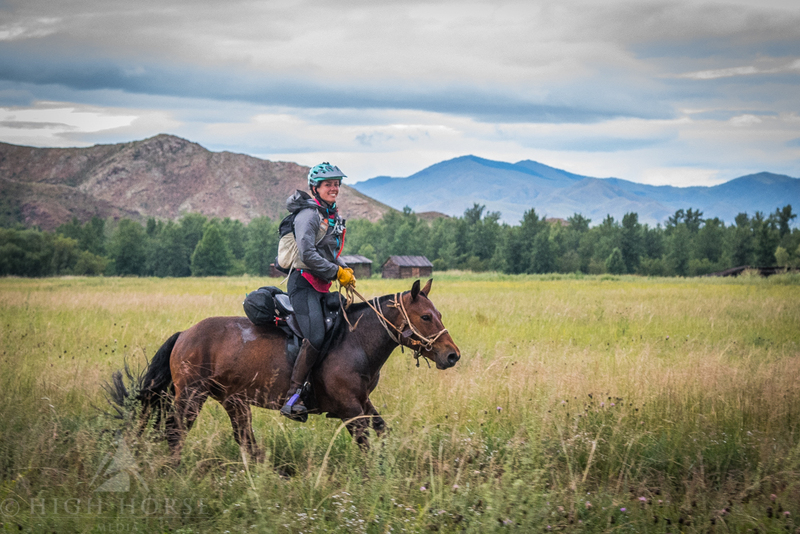 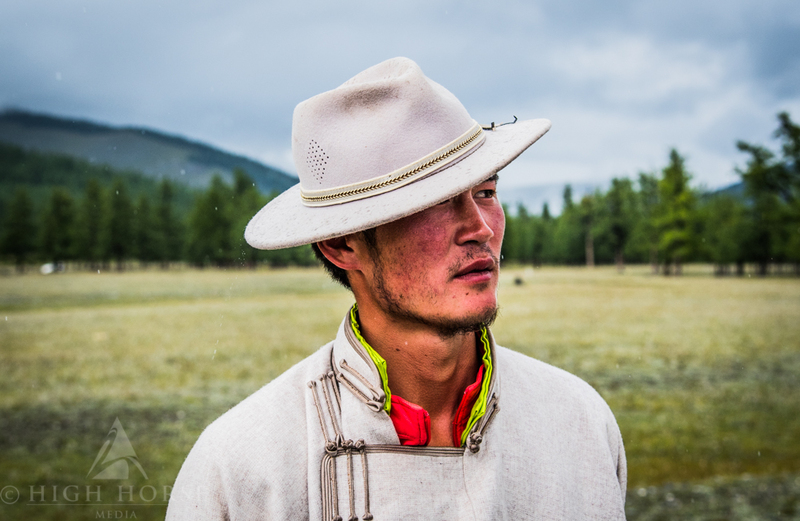 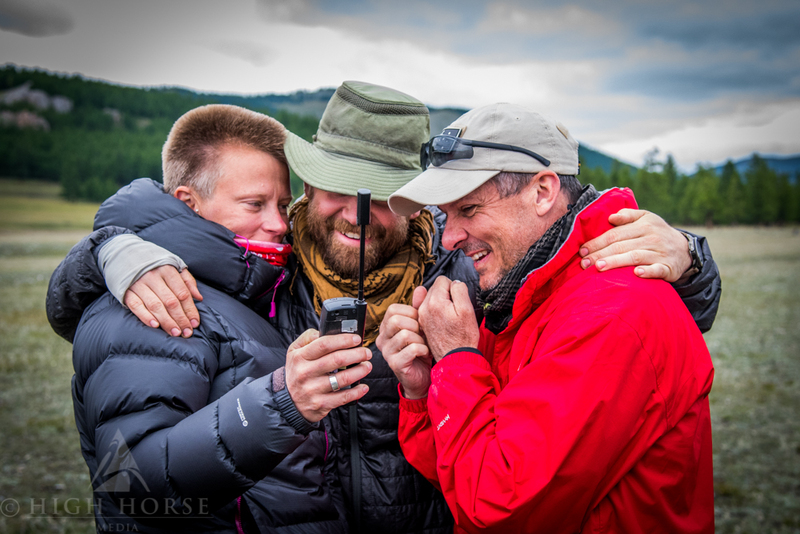 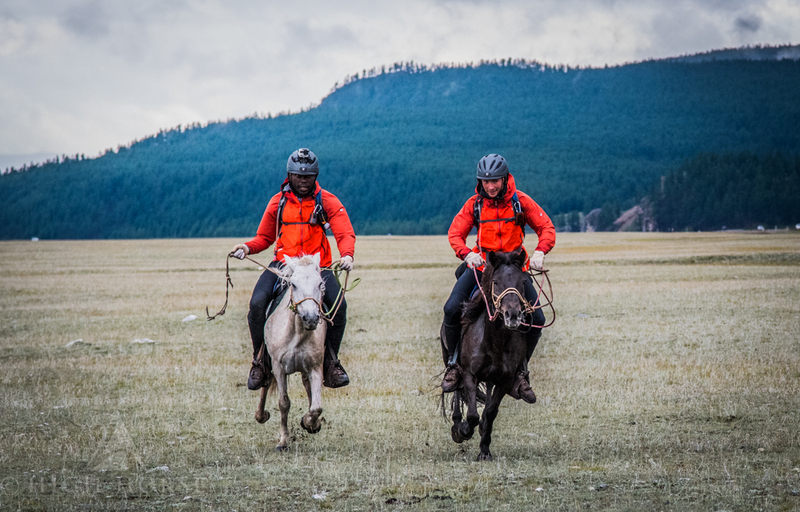 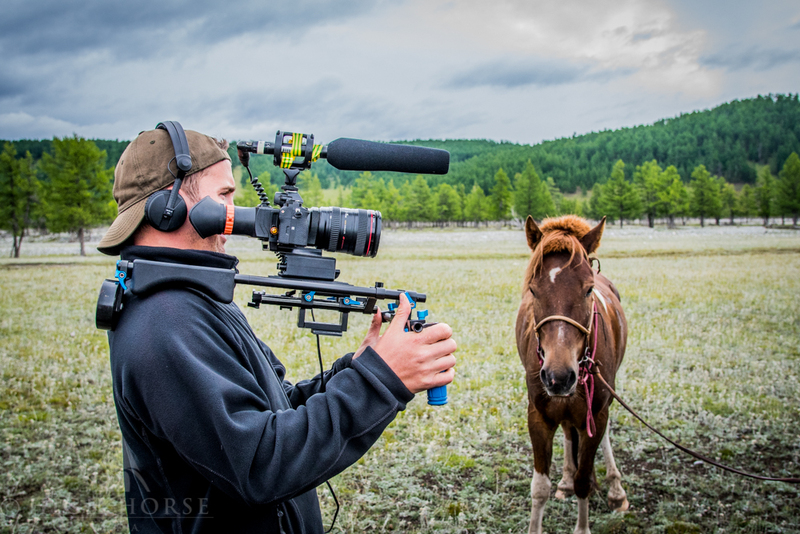 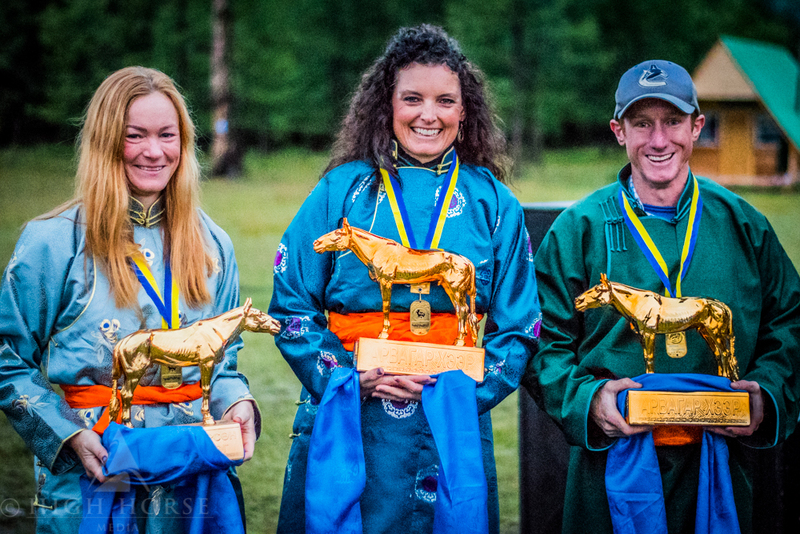 Here are a selection of images taken from station 23 and at the finish, stage 27 of the Adventurists Mongol Derby 2016, the gruelling 1000km endurance horse race. 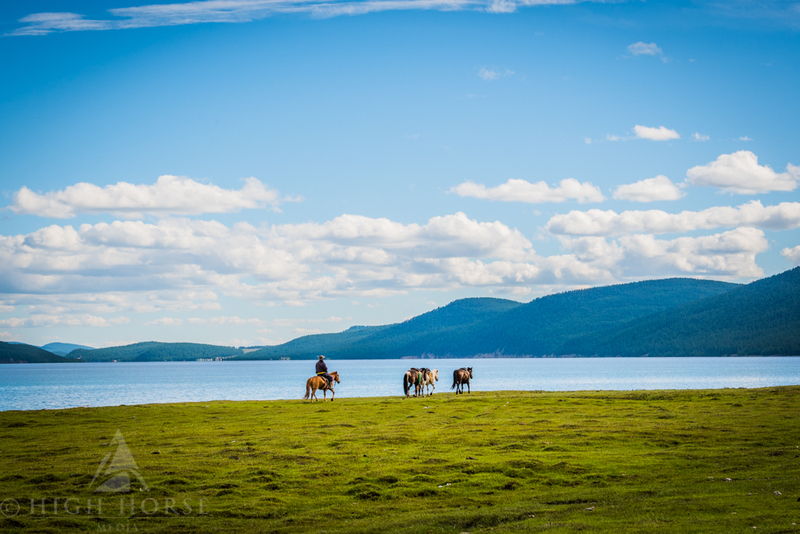 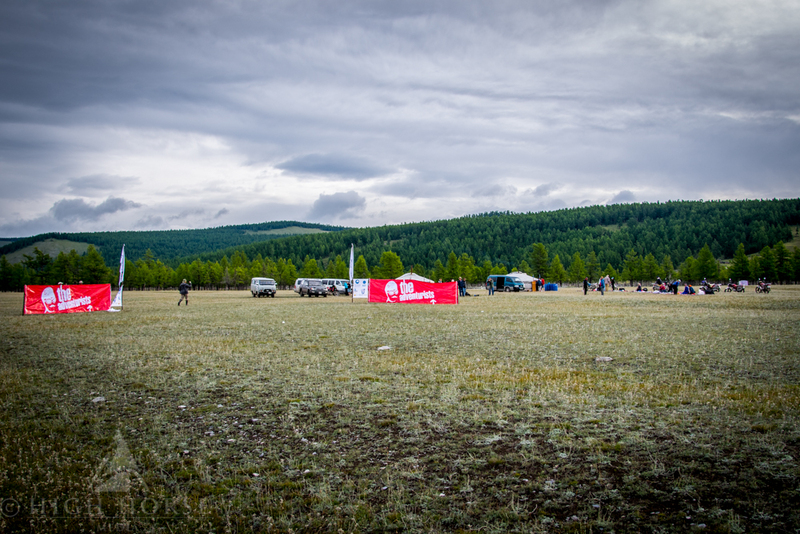 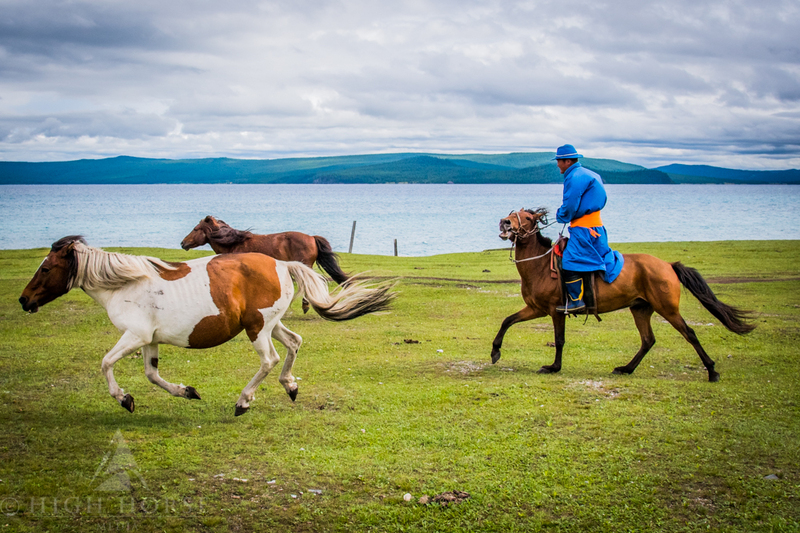 This year's race finished near Lake Khosvgol, a beautiful location near the Russian border, and where the race entourage were staying until the final riders completed the race. 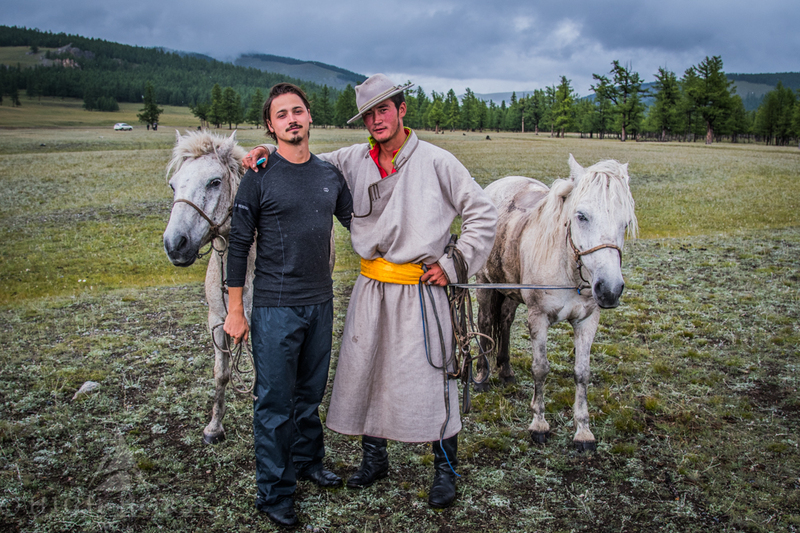 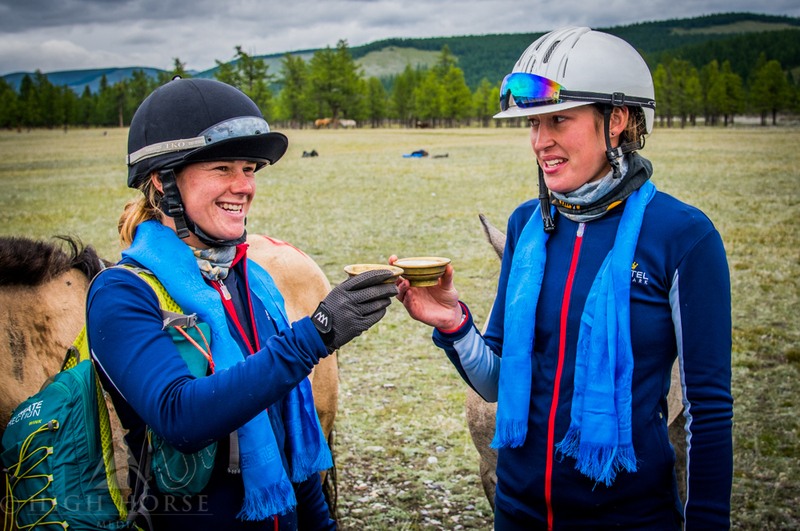 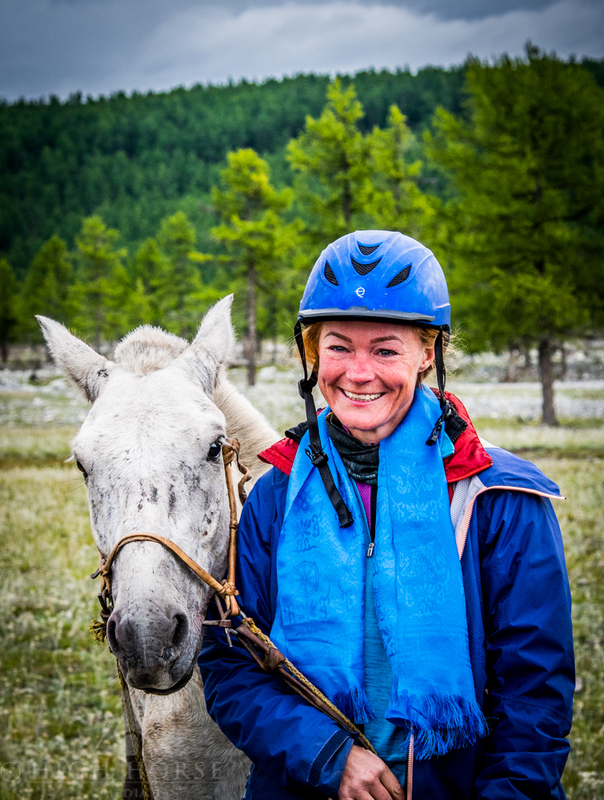 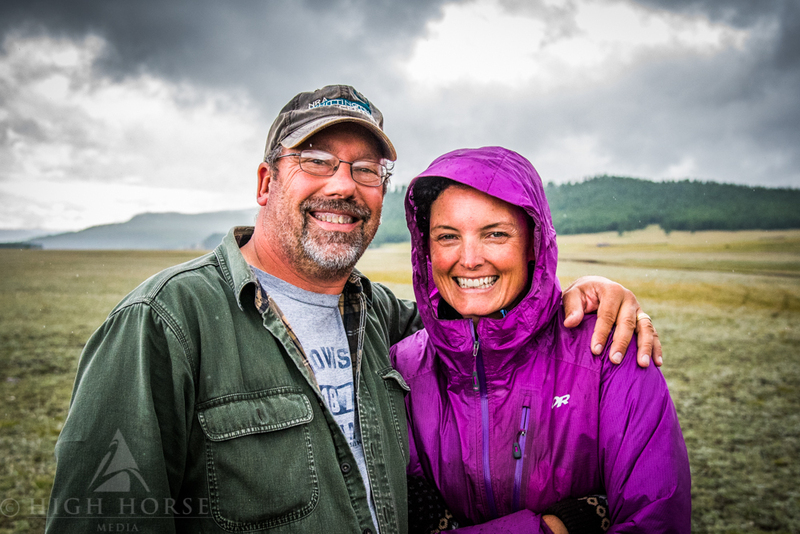 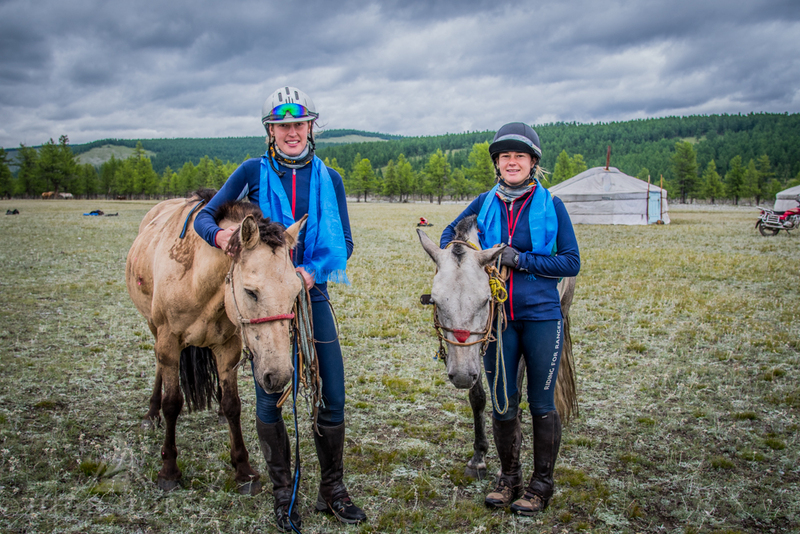 Two of the Morindoo delivery riders, Anne and I chose to remain in Mongolia to watch the latter race stages, meet the competitors and their friends and families, who had travelled from all over the world to supporting their loved ones' efforts to raise money for their appointed charities. 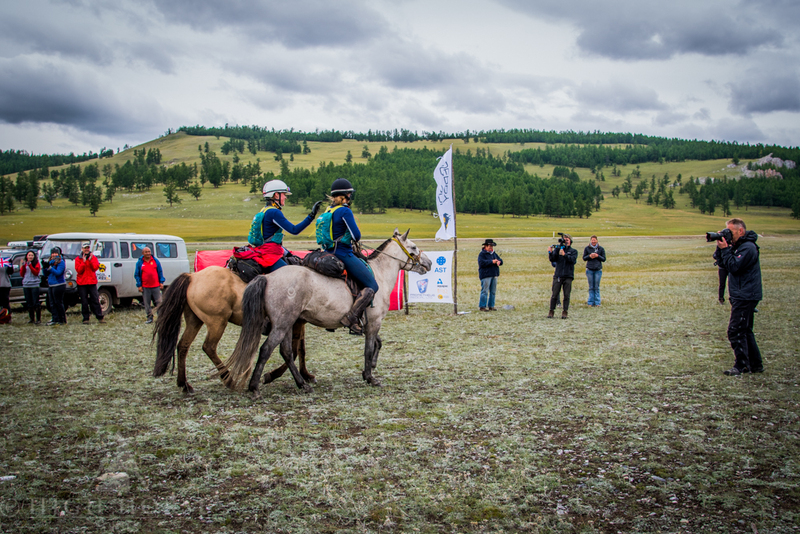 There were Derby riders from all equestrians disciplines taking part; from endurance, dressage, racing and even a team from the Household Cavalry. 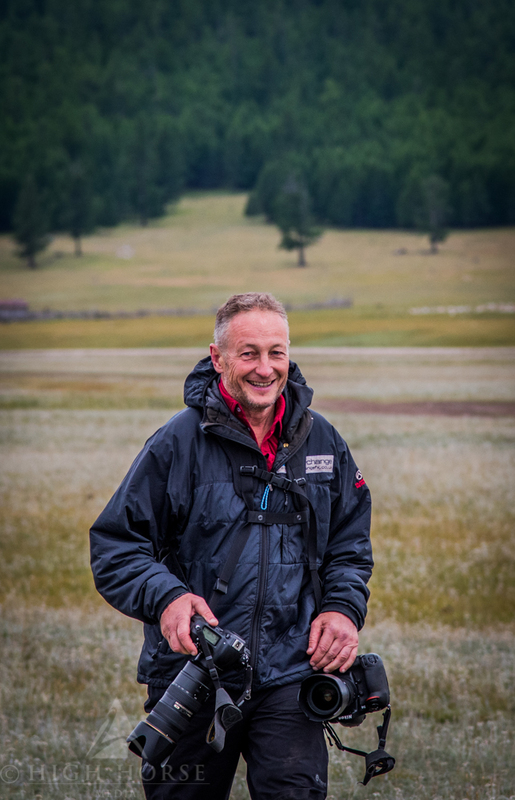 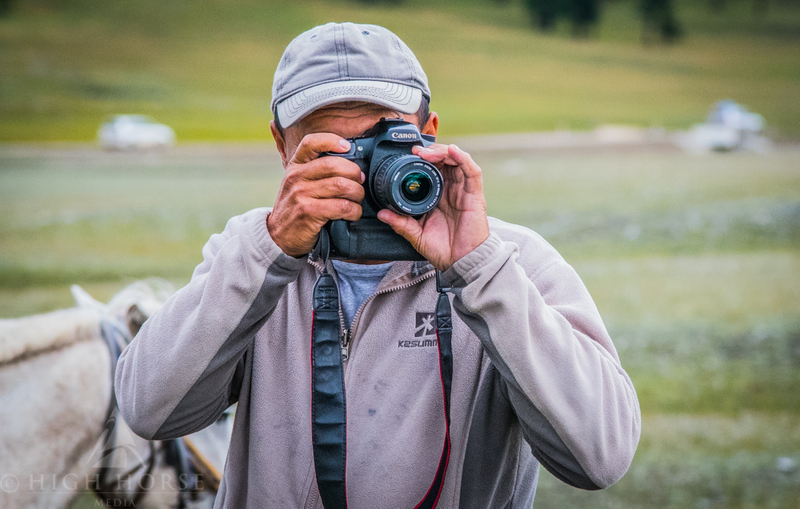 The excitement, the drama and fantastic camaraderie of the race was captured beautifully by official photographers Laurence Squire and Richard Dunwoody. 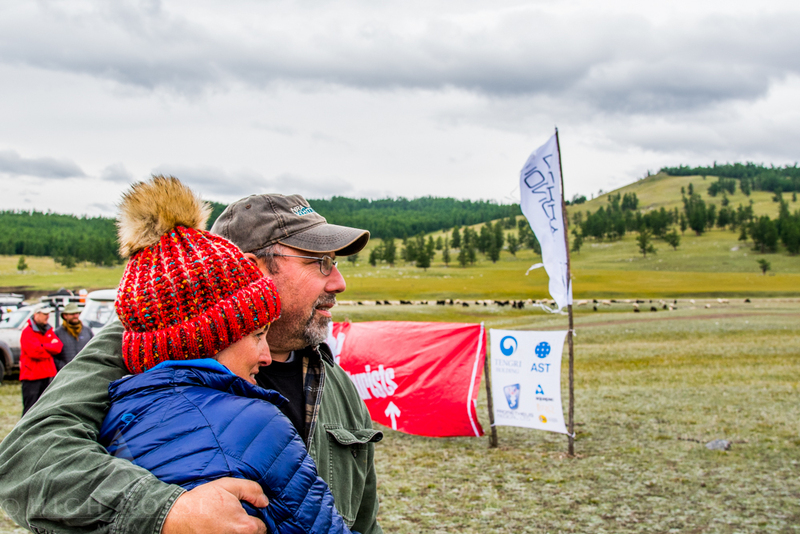 I took a few behind the scenes shots to add into the offering and I felt privileged to watch and participate the support of this unique spectacle.